William have been at work for you to day as we expected you wold come thear is 3 graves hopend reday for you & I will let you no if any altorrashon. 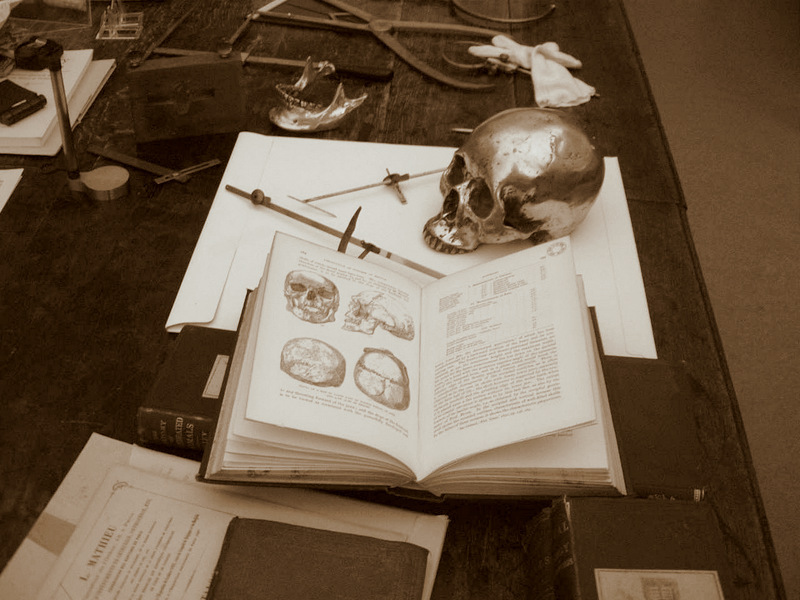 Rolleston’s skull measuring instruments and the copy of Darwin’s Origin of the Species given to him by the author. Over 123 Romano-British graves were uncovered. 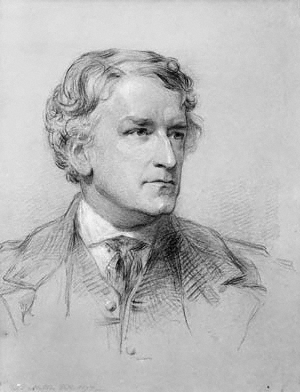 Rolleston was particularly interested in collecting the skulls as he believed that these would reveal the identity of the inhabitants of the local area. A great deal of the material uncovered was sent to the Ashmolean Museum and Rolleston began a collection of ‘skull types’. This might be the earliest account of settlement in the area around Noah’s Ark and Trendles Field, and it is still used as a reference for the more recent Oxford University excavations.